Need a camp for time off from school at the holidays? The New Orleans Jesters offer day camps for all of those times that your child is home from school for the holidays. Ages 5-12 can participate and each camp provides young players with the rare opportunity to receive high-level soccer coaching at an appropriate level based on their current skills from the New Orleans Jesters players and coaching staff. Interested in having your child experience Jesters Academy training in December? If you’ve ever wanted to get a taste of Jesters training, you can do so every Monday and Wednesday in December. 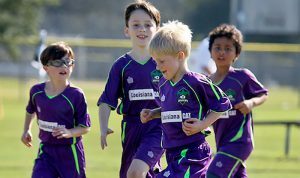 Whether you are a seasoned Jesters player or are new to the sport of soccer, we will tailor the training sessions to the needs of your child. 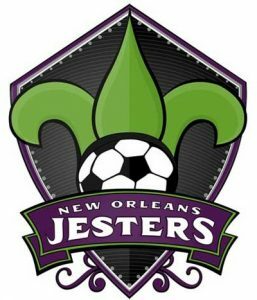 This training program is a great way to experience Jesters training whether you want to consider joining the Jesters full time or just want to improve your skills as you move into Spring soccer at your local recreational program. Open to kids with the following birth years: 2008, 2009, 2010, and 2011. Register today!